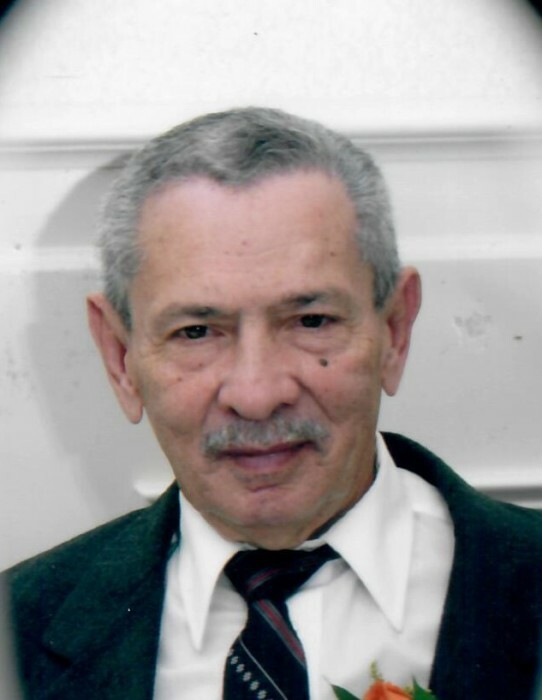 COLONIE – Juan “Tony” A. Laboy, 80, of Colonie, passed away peacefully on Sunday, January 20, 2019 at his residence, surrounded by his loving family. He was born in Yabucoa, Puerto Rico and was the son of the late Alberto and Antonia Laboy. Tony had worked for many years as a short order cook at the former Newington Children’s Hospital in Newington, CT. He was an automobile enthusiast. Tony is the beloved husband of 56 years to Paulina “Paby” Laboy. He is the father of Juan Laboy Ortiz (Reinata), Marina L. Sepowski (James), and Francisco Laboy. He is grandfather of Steven, Sabrina, Crystal Lynn, Anthony C., Anthony J. and Antonio. Tony is the brother of Ismenia, Gladys, Zoraida, Victor, Julio, Juan, Zulma, Heriberto, Nicolas, Juvencio, Feliciano and Carlos. He is also survived by several nieces and nephews.